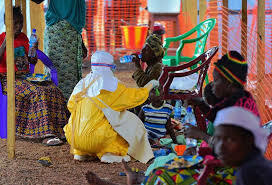 Following last Saturday’s shocking news of a possible return of Ebola to Kailahun district of Sierra Leone, after succeeding in keeping the virus at bay for one hundred and eleven consecutive days, it seems the people of the district can tonight breathe a sigh of relief. The country’s National Ebola Response Centre (NERC) has this evening confirmed that the nine month old Kailahun baby, who had died and was pronounced Ebola positive, had in fact died of causes not related to Ebola. When news broke of the blood test result, which according to the hospital showed that the baby had died of Ebola, both the local community and the district council strongly refuted the result, and demanded an immediate investigation. But what is encouragingly unprecedented, however, is the speed with which the ministry of Health, NERC and the international health agencies in the country have responded to the community’s call for answers. An investigation was conducted and found that the blood sample tested, was not that of the dead baby. So what went wrong and who was responsible for this terrible mistake? 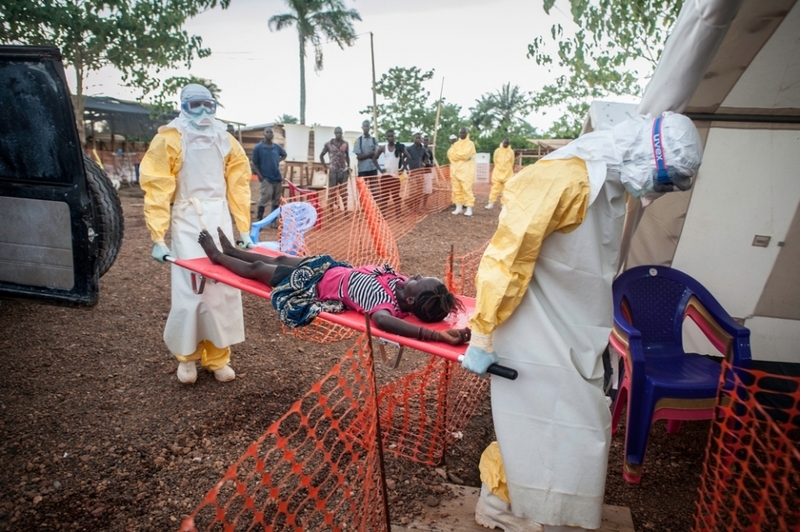 “The National Ebola Response Centre (NERC) wishes to inform the general public that it received a report of a positive swab in Kailahun on 3rd April, 2015, after 110 days without recording a positive Ebola Case. The NERC as part of its EVD Event Management Strategy immediately instructed a thorough investigation and management of this case. A Rapid Response Team (RRT) comprising the Ministry of Health and Sanitation, the World Health Organization (WHO) and the United States Center for Disease Control (CDC) experts left Freetown on Saturday for Kailahun to embark on the investigation. The team from Freetown was joined by district teams from Kenema and Kailahun Districts, which all took active part in the investigation. The mandate of this team was to carry out a technical investigation aimed at establishing the validity of the case and putting measures in place to control further transmission. The NERC will inform the leadership in Kailahun District of this new development and will instruct the District Ebola Response Coordinator and the District Medical Officer to immediately end quarantine for all those contacts that were quarantined as a result of the positive result. Our deepest condolences to the bereaved family for the loss of their child and for the pain they have had to endure the past couple of days. The NERC will continue its investigation into this matter, to ascertain whether this was a genuine error. We peaked last year, but this progress is because many districts have remained vigilant. 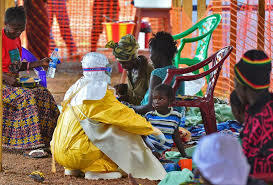 As we make progress however, we must also remember that we still have Ebola and therefore have no room for complacency. NERC is very much appreciative of the cooperation it team received from the People of Segbwema and the interest indigenes of Kailahun showed in this matter. Together we will defeat Ebola” – Palo Conteh concluded.